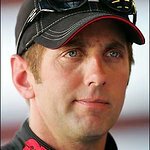 Greg Biffle is a two-time NASCAR champion who also established the Greg Biffle Foundation to improve the well-being of animals. 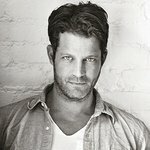 He is on the 2008 Red Cross National Celebrity Cabinet. Google trends for "Greg Biffle"
We don't have any videos related to Greg Biffle.